Who’s going to make the next move? Across the UK, each of us will move at least 6 times in our lives and as many as 50,000 households move home each week. 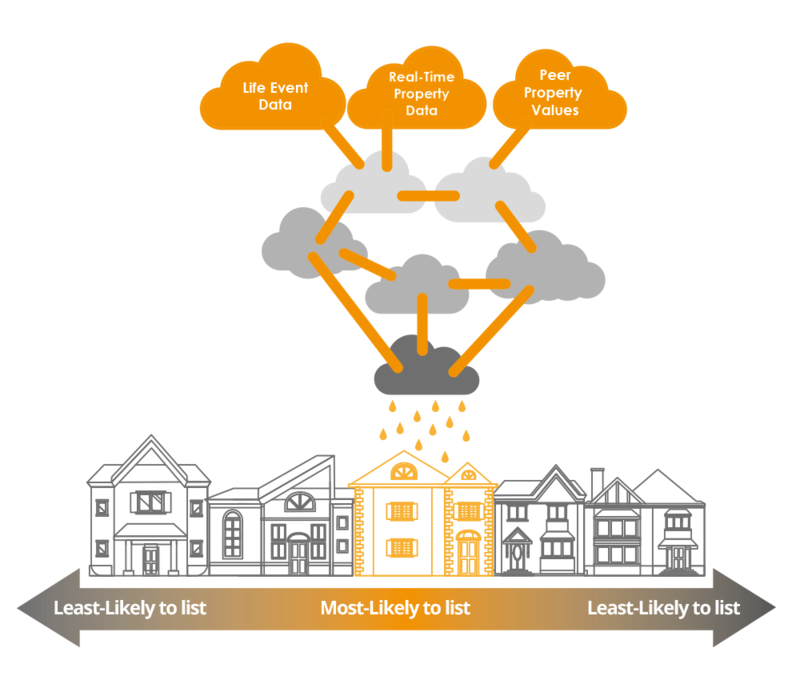 At WhenFresh, we apply advanced analytics to our unrivalled data streams to identify key triggers which tell us which properties are likely to come on to the market and when – as well as those which aren’t, because knowing what someone isn’t doing is sometimes as important as knowing what they are doing. WhenFresh’s Not Yet On The Market product accurately predicts which properties will list and when, so you can target your acquisition & retention offers to reach the right people at the right time.